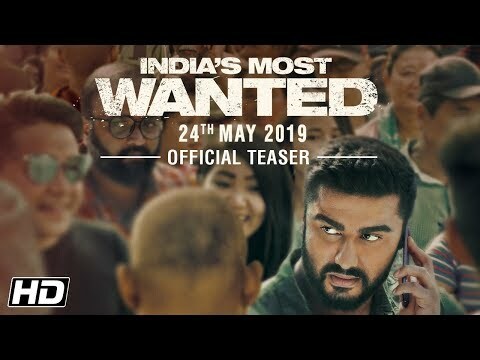 India&#39;s Most Wanted is a movie directed by Raj Kumar Gupta	featuring Arjun Kapoor, Rajesh Sharma. Kapoor and his four accomplices look like a bunch of no-hopers, ordinary in every sense. Gupta has a fascinating story at his disposal and the gripping teaser only adds to the intrigue. The actor will be playing an intelligence office in the Raj Kumar Gupta film. The first still from the spy thriller directed by Raj Kumar Gupta unveils the actor in character.